Inside our August edition you’ll find 100 2-for-1 vouchers to use in Abu Dhabi, Dubai and beyond. There’s dining deals, hotel stays, spa treatments and much more. It’s on sale in all good stores now. 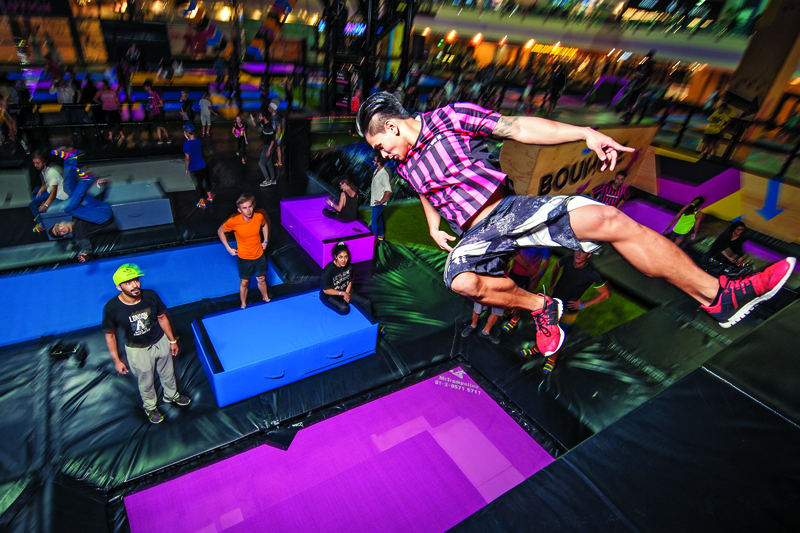 There’s a new way to get a workout at trampoline park Bounce – an X-Park Adventure Challenge Course opens today at the centre. The new freestyle playground features a zip-line, boulder-covered walls and a sea of pipes to climb along. The obstacles can be explored on their owns or navigated as one circuit and the course is suitable for all ages and fitness levels. There are easy-entry points for first-timers as well as challenges for freerunning experts. X-Park promises not only work your body but your brain too, the makers claim – working your way around the obstacles requires quick, instinctive decision-making. The capital’s new indoor theme park on Yas Island opened its doors to the public a week ago, and inside you’ll find 29 rides featuring characters such as Batman, Wonder Woman, Bugs Bunny, The Flintstones and a whole lot more. Check out our comprehensive guide to the park, here. 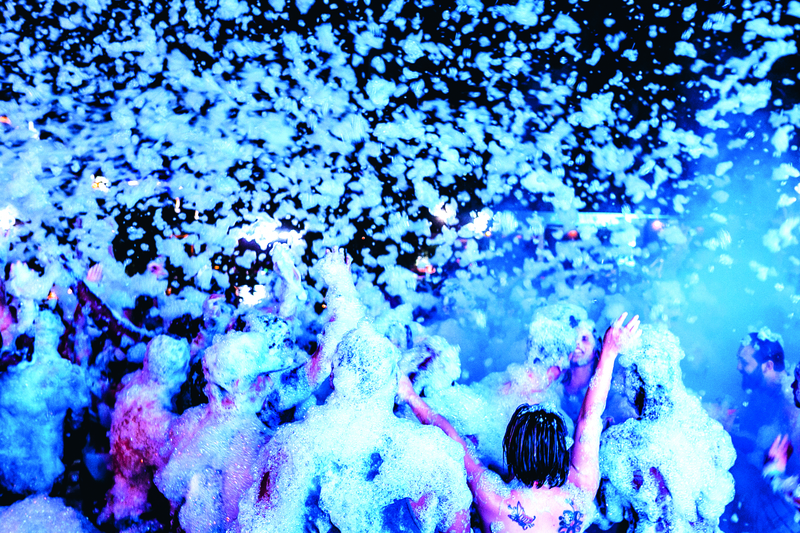 It’s the second Liquid Rain party of the season at Aloft Abu Dhabi and it takes place on the fifth floor of the hotel at Mai Cafe. Don’t forget your swimwear. 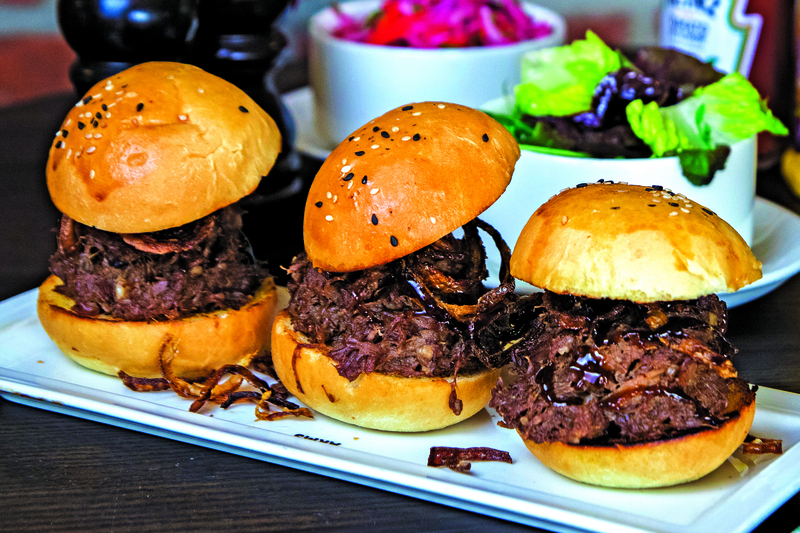 Try new dishes from the recently launched a la carte menu at the pub in Zayed Sports City on both days of the weekend. For Dhs165, you’ll get one main dish from the a la carte menu and three hours of unlimited drinks. Alternatively, load up on unlimited pizzas and poutines and three hours of unlimited drinks from Dhs240. 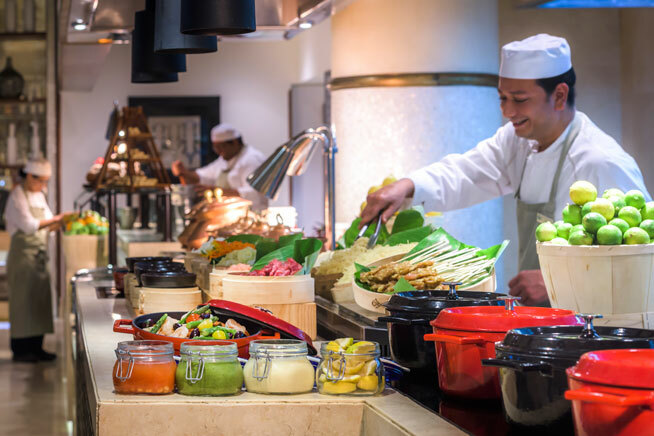 The Al Zahiyah hotel has recently relaunched its Best Of The Beach Brunch, taking place every Friday throughout the summer. Diners get to sample dishes from the hotel’s restaurants such as Rodeo Grill and Prego’s including steaks, seafood, Italian, barbecue and sushi. Expect tunes from resident DJ Miki Love and live cooking stations. 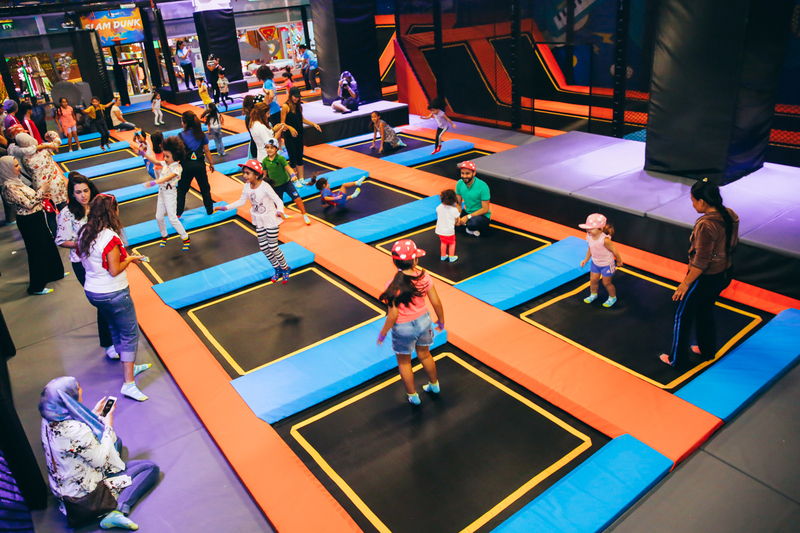 Reem Island is now a haven for trampoline fanatics – Jump Up is a new indoor playground for kids that has recently opened at Action Zone in Boutik Mall. You can try your hand at free jumping and wall running, plus there’s a foam pit and ball games and certified trampoline instructors on hand. And if you want to celebrate a birthday by leaping about, there’s a package available inside a dedicated Jump Up party hall. 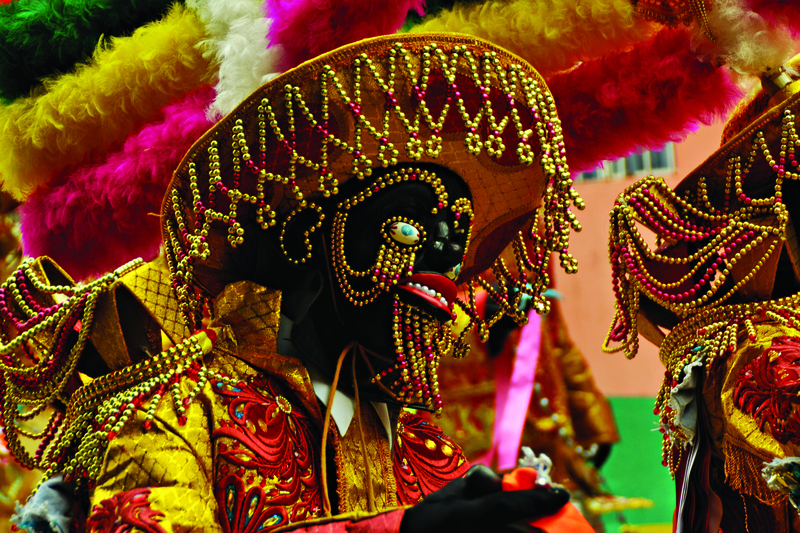 Bawadi Mall in the garden city of Al Ain is hosting Around The World during Abu Dhabi Summer Season – it’s a series of folklore dance performances featuring troupes from six countries, including Poland, Serbia, Peru and Armenia. Zayed Sports City is hosting the annual Abu Dhabi Sports Festival this summer. 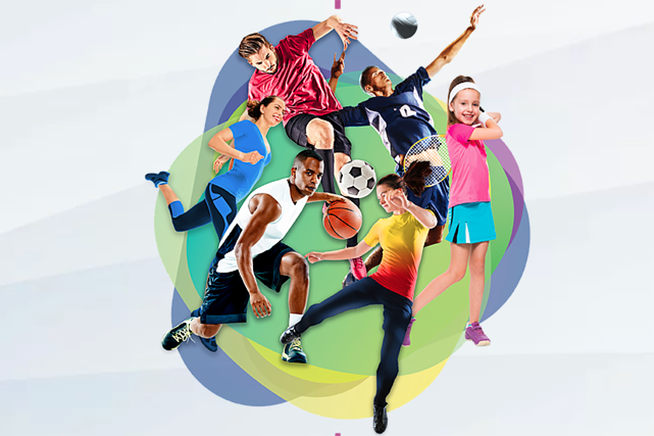 Take your friends and choose from a variety of sports including basketball, football and table tennis. They’re suitable for all fitness levels. Football pitches cost Dhs300 per hour, volleyball bookings are Dhs150 per hour and walk-ins are accepted subject to availability. Children aged between four and twelve can purchase Open Play session tickets for Dhs21 and parents, nannies and younger siblings can come for free. There’s a new exhibition running in Al Ain this summer that’s all about community. Summer Exhibition at Al Qattara Arts Centre is showcasing 28 artworks by 23 emerging UAE-based artists and students. Running until late September, each piece offers insight into how every artist views their community, society and the world using a variety of mediums including oils, pastels and digital art. 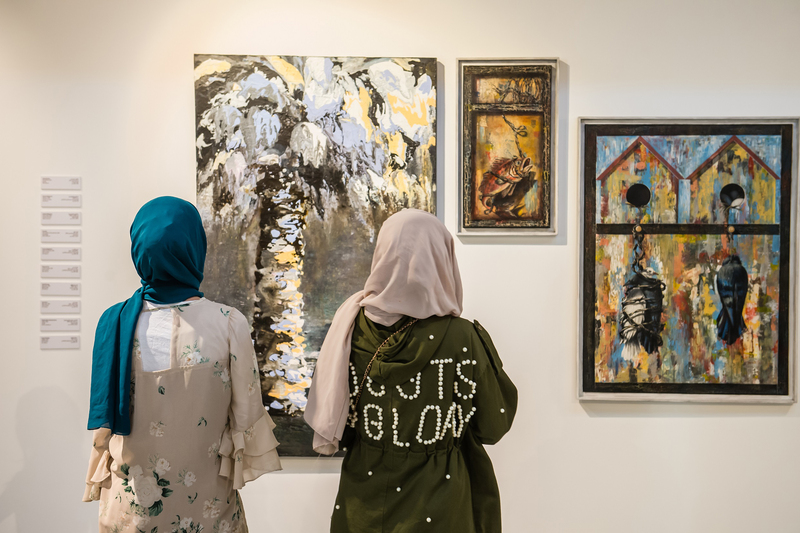 The exhibition also includes pieces by local Al Qattara students, fitting given that since opening in 2011 the centre has offered locals a year-long public programme including exhibitions, activities and art workshops.